Despite its recent series of updates, today’s Toyota Tacoma dates back to 2015. Typically, a vehicle approaching the five-year mark is due for a complete redesign. Not so for the Tacoma. The larger and older Tundra requires the redesign first. Based on the latest sales figures, Toyota must be feeling very confident about the Tacoma’s ability to weather new competitors. For the first quarter of this year, Tacoma sales were up by a little over 8% from the same time last year for a total of 58,183 units sold. 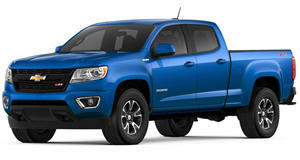 Second place goes to the Chevrolet Colorado, which sold 33,494 units, an impressive 16% increase. However, the Colorado and its twin, the GMC Canyon (whose sales were down by over 3.5%) is also showing its age after being in production since 2014. 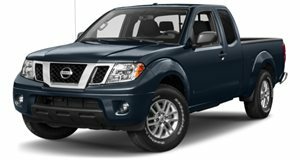 The Nissan Frontier is even older and its sales this year have decreased by over 11% to 20,221 units. 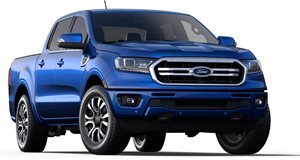 The reborn Ford Ranger sold 9,421 units, but it just hit the market and needs some time to gather momentum. These sales results clearly tell Toyota that its Tacoma is hanging in there just fine. It outsold its closest competitor, the Colorado, by nearly 25,000 units. In fact, the Tacoma outsold the Colorado and Canyon combined. With its 45% market share compared to the Colorado’s 26%, Toyota continues to ride the mid-size truck sales wave all the way to the top. Question is, how long will this last, especially given the Ranger’s return? Word also has it Chevrolet is prepping a major Colorado mid-life refresh for 2020. A complete redesign isn’t due until 2022 at the earliest. Will 2020’s updates be enough to tackle both the Tacoma and Ranger? 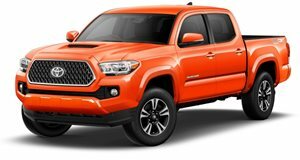 Probably, yes, but here’s what the Tacoma has that the Colorado and the Ranger do not: reputation and loyalty. Even used Tacomas, for those hoping to save money, are quickly swapped up from dealership lots, typically within five business days. The Tacoma’s durability and high build quality are well known and buyers have little to worry about. 2019’s early sales numbers are further proof. 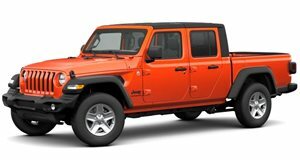 But there's still one wild card: the Jeep Gladiator.